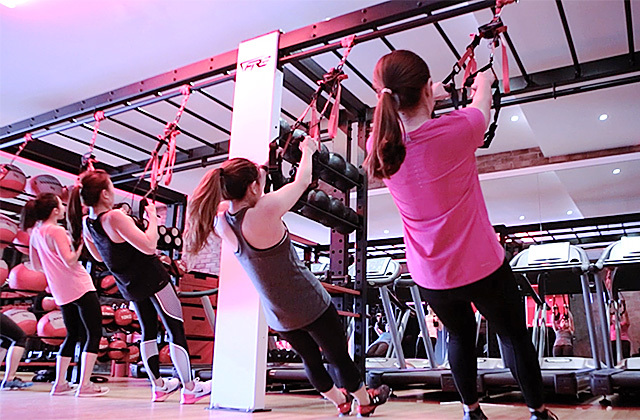 Tasked with outfitting the FIREStations, a chain of FIRE Fitness themed boutique gyms located across Klang Valley and Singapore, expedio created the FIRE Rig. A modular rig system that challenges traditional gym equipment storage. Designed for portability and rapid deployment, and boasting mass customization features that enable the rig to be configured and equipped as necessary, the FIRE Rig is just as innovative and groundbreaking as the rest of the FIRE fitness family of products. This rig system enables a variety of configurations depending on space layout and size, accommodating to endless space functionality. With integrated durable racks to store most gym equipment, this rig provides optimized space usage. User experience played a large role in the design of the FIRE Rig. From ease of setup and installation, enabling cost savings thanks to efficient use of manpower to gym user focused features such as easily accessible storage racks to make sure all equipment is within reach and stowed securely, all aspects of user experience were carefully considered and thoughtfully engineered. Industrial Design, Mechanical Engineering & Manufacturing.